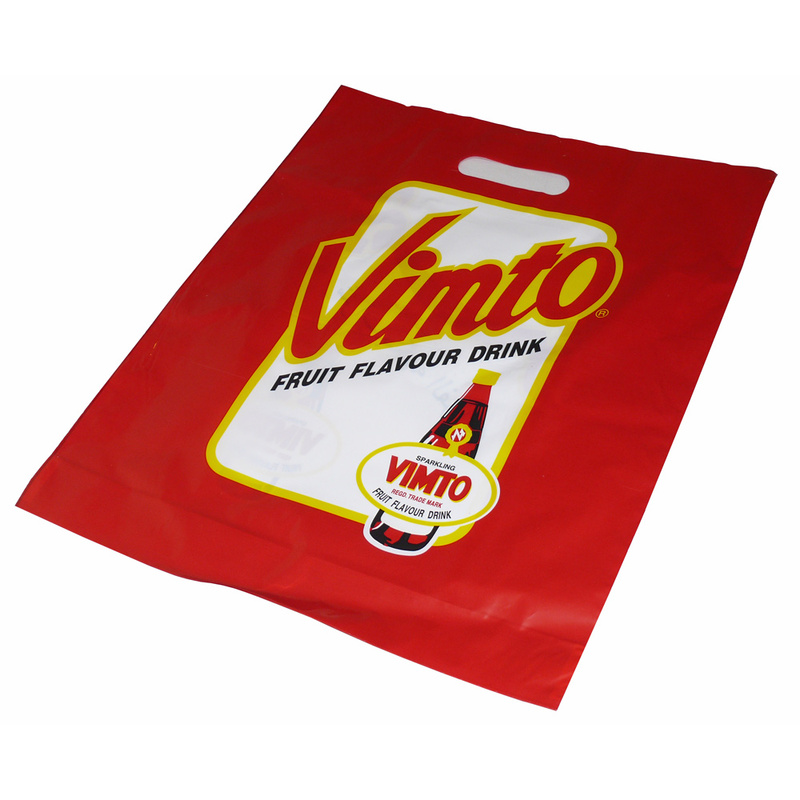 Beckdale offer a design service for bespoke patch handle polythene bags. Beckdale.co.uk sales staff are happy to help shops buy unique patch handle polythene bags. To start designing your choose by material or other , please contact Beckdale via the above details.